Why does the paint on Dave Smith Decoys hold so much better than that on my other decoys? Our paint adhesion is the result of a combination of the high quality materials that we use and our unique casting method. 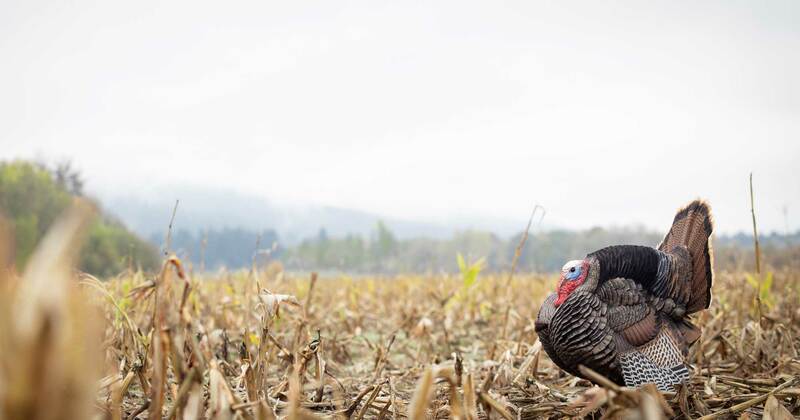 How do you recommend transporting Dave Smith Decoys into the field and storing them at home? Decoys can be successfully transported in trailers, ATVs, pickup beds, or flat-bottomed decoy carts. The most successful method has been to line the bottom and sides of the carrier with a layer of egg crate foam and then the bagged decoys can be stacked as many as four rows high, depending on how smooth the ride will be. 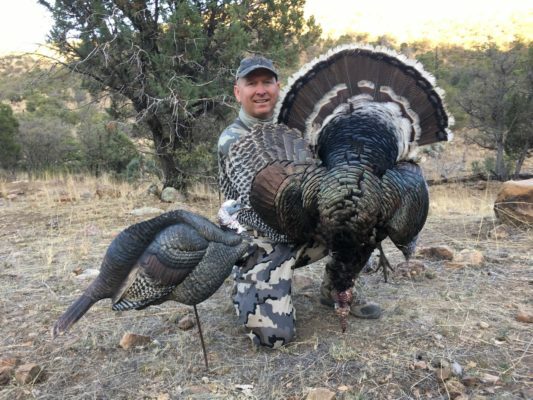 Methods to avoid include packing several bagged decoys in a decoy bag or “V” bottom cart because of the tension created on the bodies and the tail & wing sections. Store your decoys, in the bags in a cool, dry place. Dave Smith Decoys look great in the pictures, but will my production decoys look just as good? YES! That is a very common problem, especially with air-brush painted decoys. One can spend hours painting the “ad” decoys to hook people in, but as time lines are rushed, the decoys you receive can be very disappointing. Every photo of a DSD is a production decoy because that is all that exists. We have a system of painting that creates perfect consistency of colors and patterns. I've seen other decoys that look like yours. Did you guys copy someone else's decoy? No. Ours was the first custom Canada Goose decoy and is credited with starting the custom decoy revolution. We are flattered that many manufacturers, as well as artists, carvers, and taxidermists have used our decoys as study reference. While no one has copied our decoy directly, it is interesting to note that a few of our decoy’s minor feather patterns or curves that would appear only rarely in nature, have also mysteriously appeared on some of the newer decoy brands. Again, we’re flattered! I know you guys target banded birds. Doesn't that throw off the bird surveys? Many, in fact most, of the banded birds we target are banded for purposes other than attaining population estimates based on observation, or hunter mortality rates based on harvest. In fact, many of the birds that we hunt are banded, at least in part, to let hunters know that they are part of a flock that managers and biologists would like to see reduced. Also, while many of the people we meet have shot one or more neck-collared geese by chance, this has never happened to any of us so in some ways, we are balancing out our own odds. Who came up with such a stupid name for a decoy? That would be Dave’s mom. Actually, we have been too busy working on the decoys to ever come up with a catchy name. In 1999 and 2000, we had referred to them as “Zombies” but the name never stuck. 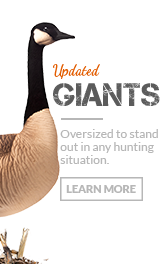 It was you, the hunters that started the name Dave Smith Decoy.